Loretta Sawyer Agency will be providing publicity, promotion and bookings for Richard Bennett in support of his new CD In The Wind Somewhere on Lonesome Day Records. Richard also released three solo CDs between 1997-2002 on Rebel Records and continued to tour in support of the new releases. In 2004 Richard joined Bobby Osborne & the Bluegrass Express and made several appearances on the Grand Ole Opry. 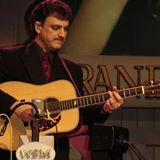 In 2012 Richard Bennett released Last Train From Poor Valley on Lonesome Day Records, which garnered airplay on Bluegrass, Folk and Americana Radio. Richard Bennett will be on the road promoting the new CD performing in a duo collaboration with Wyatt Rice and as a trio with Tina Fields on bass, crossing the music genres and venues of Bluegrass, folk and Americana. 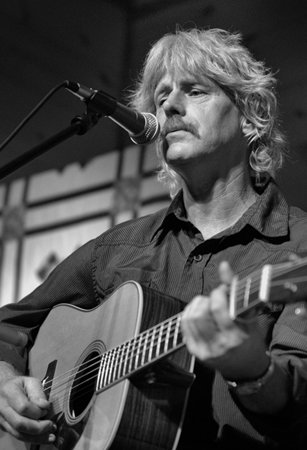 Wyatt has recorded or performed with players such as Dave Grisman, JD Crowe, Sam Bush, Alison Krauss, Bela Fleck, The Lonesome River Band, Ricky Skaggs, and with his brothers Larry, Tony and Ronnie. Wyatt continues to work with a varied palette that includes teaching, recording and producing well known artists in his own studio Rice Recording.